If you are new here, I would love to introduce myself to you! And, even if you aren’t new here… perhaps you would like to get to know a little more about me. 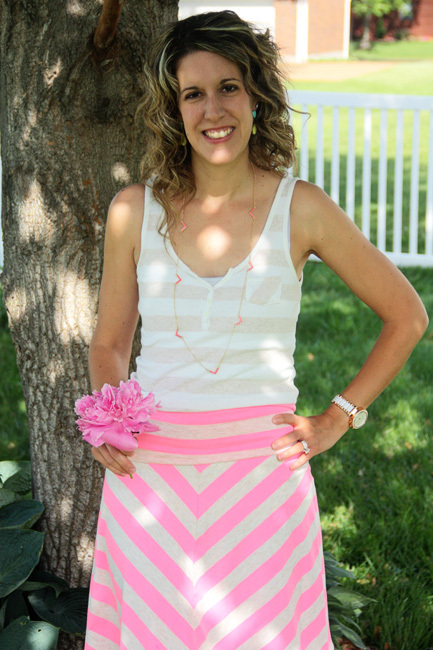 My name is Carrie and I am the owner of this little blog called Curly Crafty Mom. This blog started when several of my friends from Babycenter started blogs of their own. When my second child was born in 2008, I started this blog under a different name: Mama’s Going to Buy Me a Mocking Bird. The reason I selected this name was because it was a song I would play and sing to Autumn when she went to bed at night. In 2013, I decided to change this blog more into a ‘DIY/crafting and fashion’ blog, it was time for a redesign and name change. Hence, the name Curly Crafty Mom evolved… Now, I still blog about my beautiful kids, my life, etc… but, over time I would like to share more and more DIY and crafts… along with redesigns throughout our home. A little about ME… I am in my 30’s, Christian, a blessed sahm/homemaker of an 8 year old and 6 year old, married to my first kiss and soulmate, 7 time half marathon finisher and thinking about a full marathon, cherry limeade addict, pinot noir lover, traveler, dreamer and believer, I could eat cheese, crackers and fruit for dinner every night and be happy, I love to read, gardening (except when I need to prune the roses! ), latest fashion trends, Disney and of course decorating and crafting! Currently, on the blog I am working on redecorating my daughters room, my home office and finishing up touches on the master bathroom…Whew, that is a lot! To see a couple of my projects (pictured above), you can visit this ‘Decorating Shelves and Baskets’ blog post HERE. 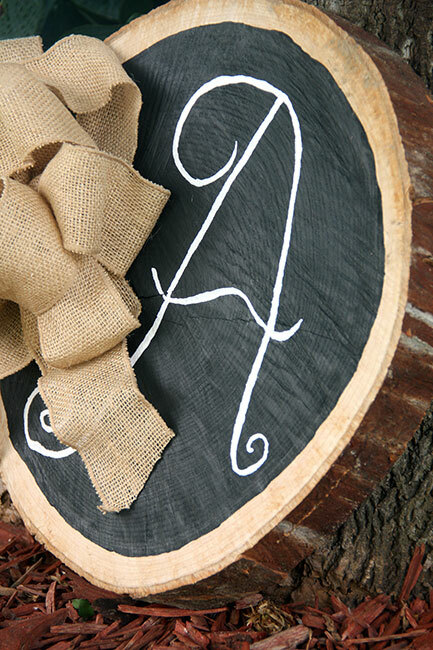 I also fell in love with a ‘tree slice’ that I found at a local nursery for $5 and I made it into a personalized chalkboard with the initial to our last name and a burlap bow. 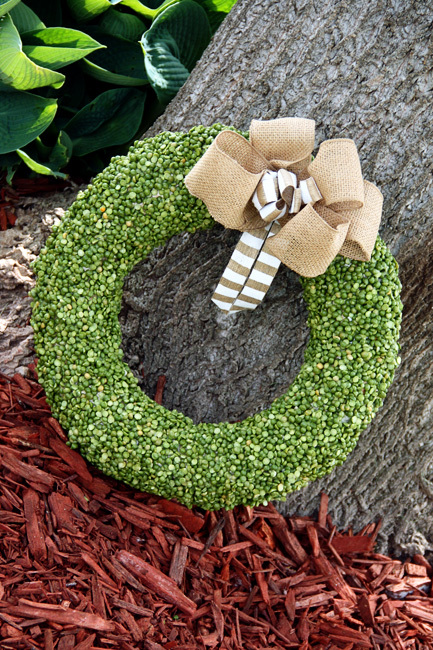 I also LOVE to make wreaths, my latest wreath was a split pea wreath with a burlap bow. A lot of my projects on the blog involve projects that I am working on through the home in order to redecorate a room. Take a look at my gold tipped wall gallery by clicking HERE. I just finished a special ‘freezer meal’ series where I featured a new recipe every month for twelve months. 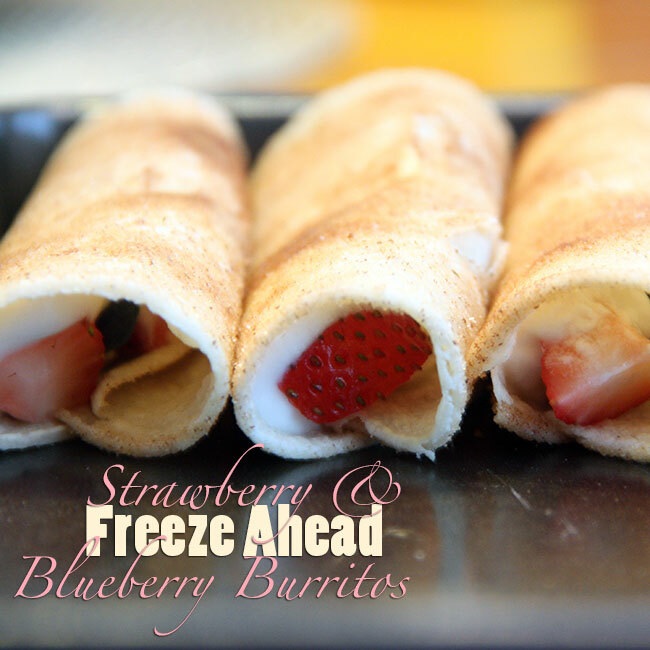 These strawberry and blueberry burritos are the perfect breakfast with a bowl of oatmeal or a light snack for later. 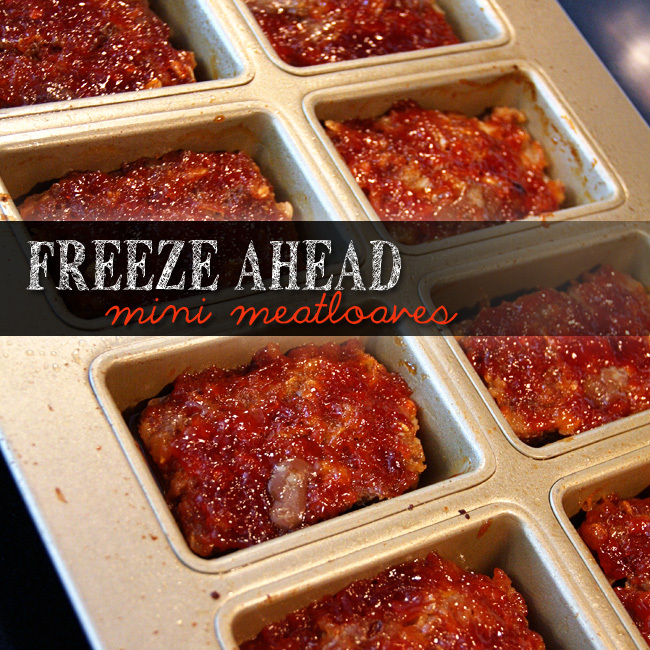 The freeze ahead mini meatloaves was also a popular freeze meal of mine and can be made in either a mini loaf pan or a muffin pan. In addition to my freezer meal series, I also post on Sunday nights the meal plan of our household for the week, which usually consists of some new recipes and also some tried and true recipes that my family loves. My newest monthly series is ’12 Months of Drinks’. 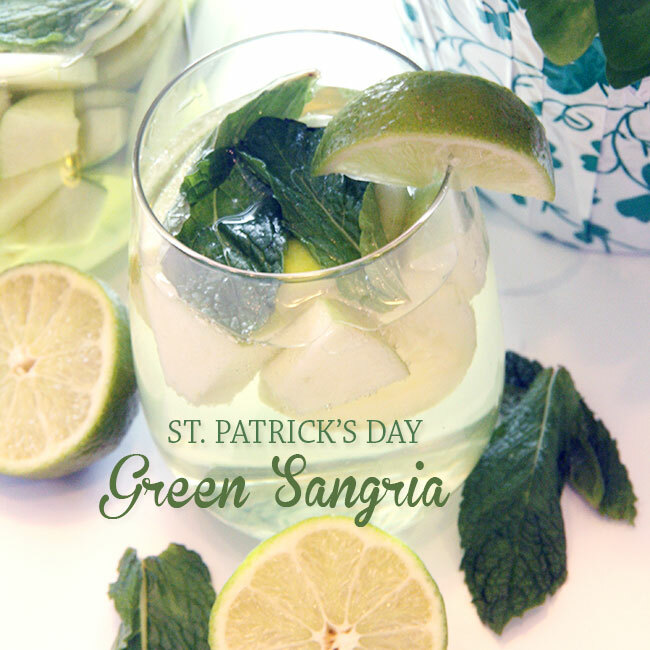 Every month, I share a new drink that would be perfect for a holiday that month or that goes with the season… or, it may just be a drink that I love. 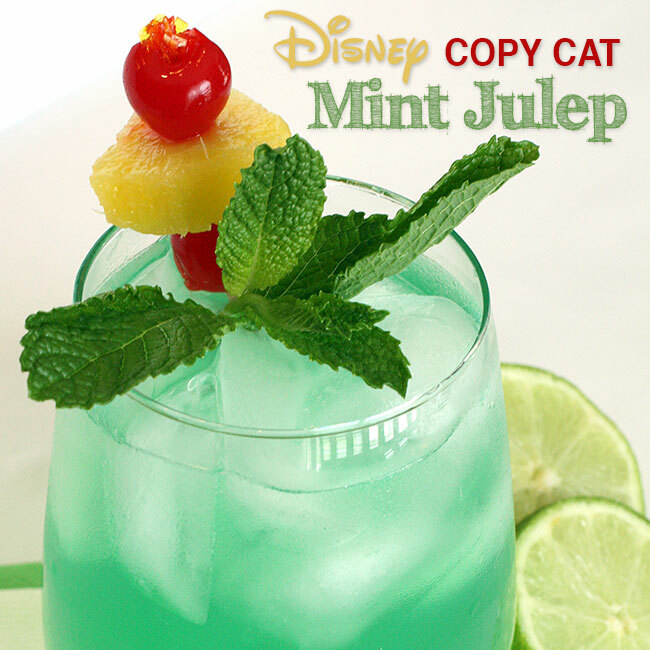 🙂 You can find the recipe for the Disney Copy Cat Mint Julep HERE and the St. Patrick’s Day Green Sangria HERE. 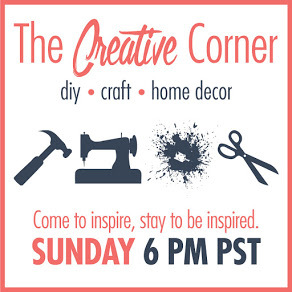 I host a craft/DIY/recipe link up party called The Creative Corner every Sunday evening starting at 8:00 p.m. central time. I would love to see you stop by to link up something with us sometime! I host this party with seven other ladies and we all pick one project to feature each week on our blogs. It could be you! 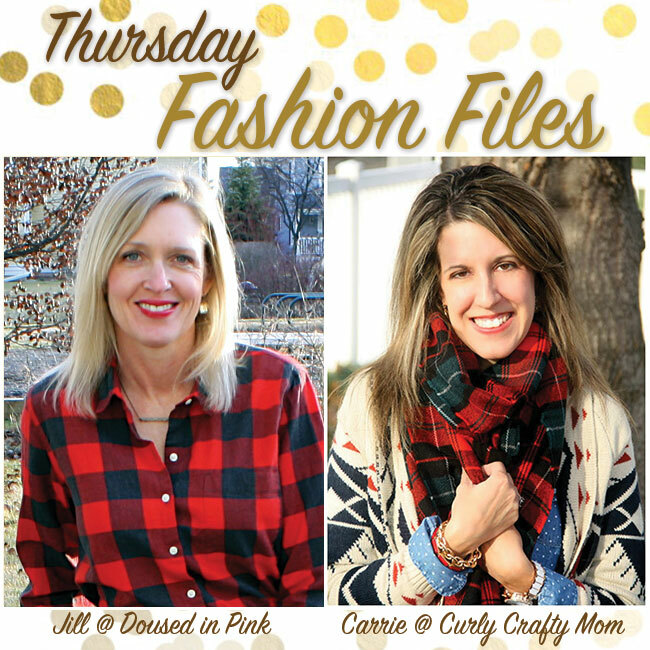 Every Thursday on the blog, Thursday Fashion Files goes live! I host this party with Jill at Doused in Pink. If you are interested in co-hosting with us sometime, you can sign up by going to our live spreadsheet by clicking HERE. 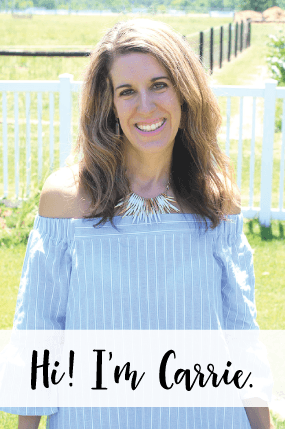 I have met so many other wonderful bloggers through this link up and I love to share my favorite outfit of the week that I have worn. Above you’ll see me wearing shorts with my red Hunters and also some adorable floral shorts I scored in H&amp;M in NYC with a pink cover styled as a top! If that’s not enough, I have also participated in several 30×30 challenges (select 30 items from your wardrobe and wear them exclusively for 30 days) and I love to share my Stitch Fix (online designer selects 5 pieces of clothes for you every month, you decide what to buy) boxes. Lastly, I’d like to say THANK YOU for stopping by to read about my life. I feel honored you’ve gotten this far and hope to see you around!